The historic Fox Theatre is one of Atlanta’s premiere venues for live entertainment. 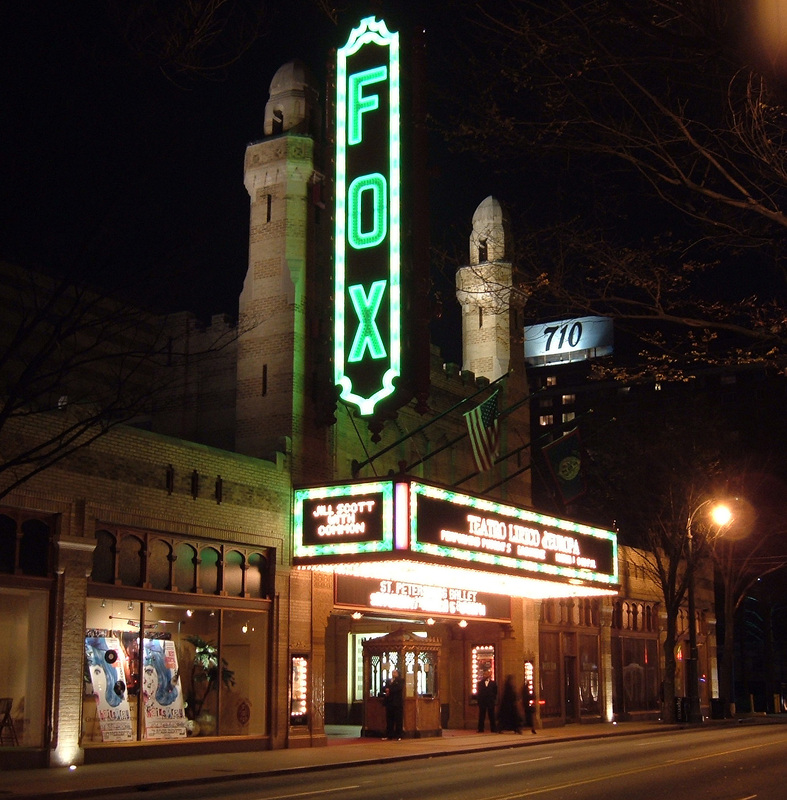 The Fox’s 4,678 seat theatre is booked more than 300 performances a year ranging from Broadway to rock to comedy to movies.The Fox Theatre is located on Peachtree Street in the middle of the city. Not only is it on the National Historic Register, but it is one of the most beloved landmarks in the city because it is a real memory maker for the citizens of Atlanta.